Like the saying goes, bees are busy — and for good reason! Their efforts play a big role in food production, from vegetables and fruits, to pollinating the plants that other animals eat. 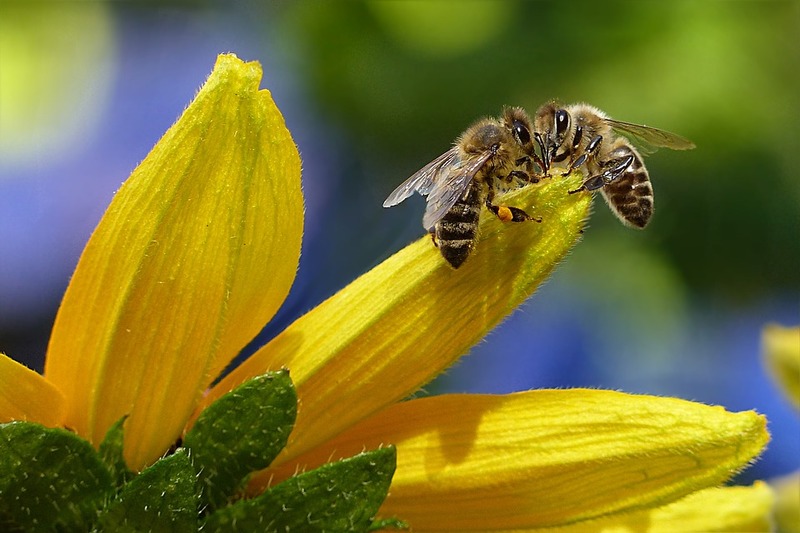 Nearly everything we consume, from coffee to chocolate, has been made possible by bees. However, the hard work doesn’t end there. Bees are also responsible for honey and wax. 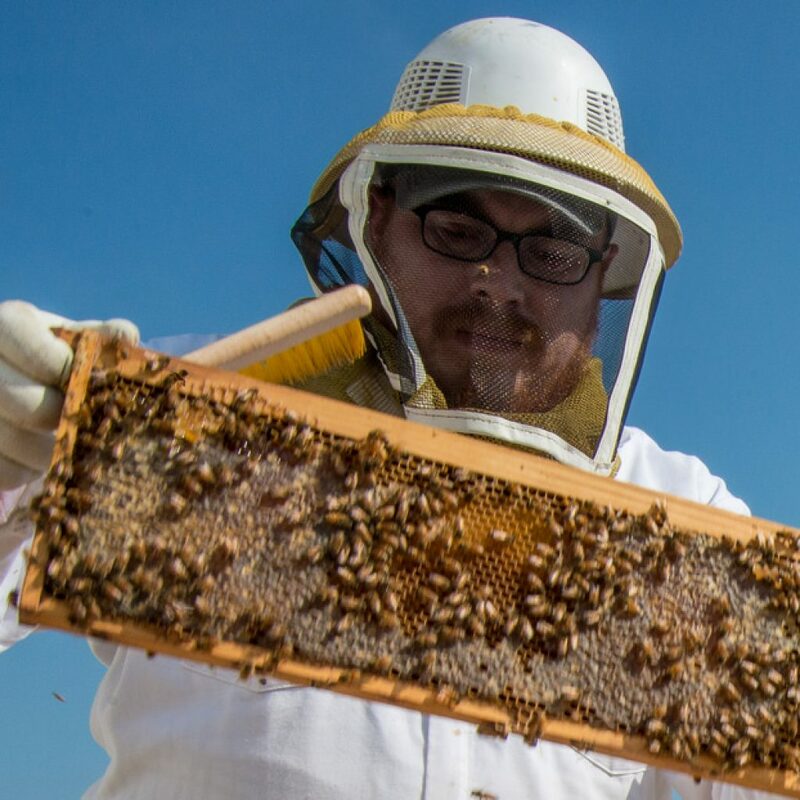 This time of year, beekeepers across the Northwest are starting to eye their hives, ready to harvest the sweet nectar. This is especially true for those who are new to honey harvesting or beekeeping: As you learn and experiment, you’ll need time. Harvesting the honey from your hives is not something you want to rush, as it can be an all-day process. Allow yourself lots of time, do your research and set up a secure space to make sure you and your bees are safe throughout the process. Try to harvest large batches in one session to make sure the set up and clean up processes are worth your while. Remember to harvest in an enclosed area with plenty of ventilation. 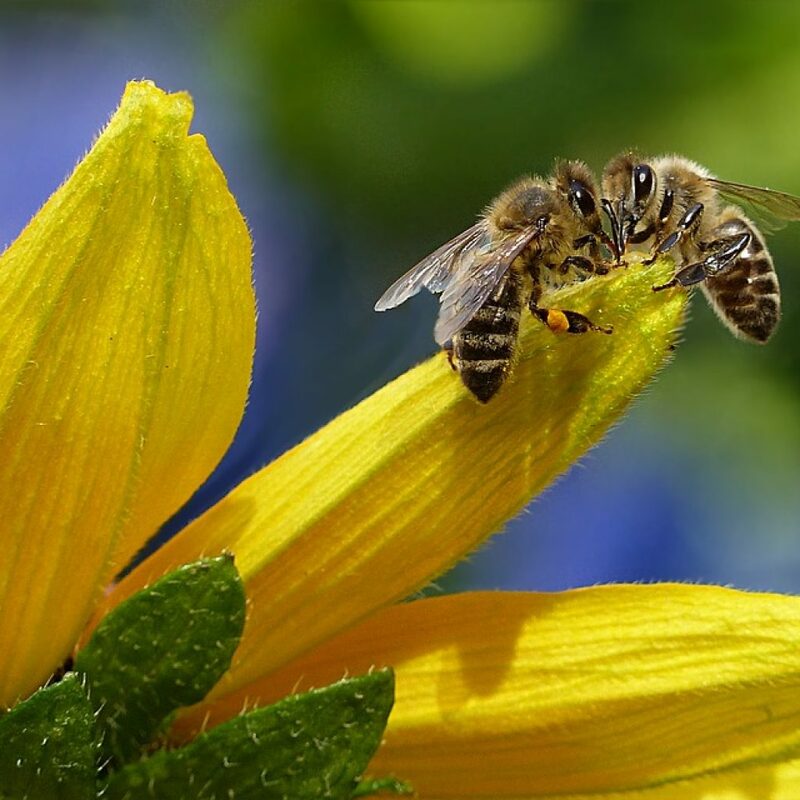 Bees may smell what you’re doing and want to get at your work if you’re outdoors, so opt for a location that is inaccessible to bees. However, steer clear of harvesting in a kitchen or main area in your home. While this might be convenient, honey can get very sticky! Try harvesting somewhere easier to clean, like a garage or mudroom. Extra tip: Keep a bowl of water nearby to regularly clean your hands and prevent honey from getting everywhere. Prep anything you might need — music, a fan, your phone — before you get started to keep from spreading honey. We don’t mean that these bees are dangerous. In fact, bees are gentle when away from their hives, with no brood or queen present. However, keep an eye out; there may be some straggler bees left in the supers. Don’t worry, this is normal. These straggler bees will be attracted to light, so if you have some in the room where you’re working, try turning off the lights and cracking a window to allow them to escape before you continue the honey extraction process. Warm honey flows easier than cold honey, so plan to harvest in warmer conditions. If you’re starting in the morning or during cooler weather, try using a small heat lamp or light bulb under the extractor to warm the honey. If you don’t have all the necessary tools, try some substitutions. A serrated bread knife can take the place of an uncapping knife. In lieu of a honey filters, try kitchen strainers, nylon paint strainers or even (new and clean) nylon stockings. Plastic sealable containers, such as Tupperware and Rubbermaid containers, can be perfect to store honey and cappings. Honey is acidic, so don’t use items made from aluminum or galvanized steel, as these could react with the honey acid. You can purchase any of these tools at any of our Country Store locations, along with any other honey harvesting supplies. Keep in mind, once you use these tools for extracting honey, there’s no going back — they will be sticky and possibly covered in a waxy film! Sometimes, taking a few days to extract the honey works best. Letting the honey settle for a few days after it has been extracted will get the air out, and any additional debris will either float or sink, making them easy to remove. However, remember uncovered honey will absorb moisture from the air and potentially attract insects, so keep honey covered if you plan to let it sit before bottling. When you’re ready for cleanup, don’t overwork. Instead, let the bees do what they do best. After the honey harvest is complete, set the “wet” spurs outside near the hives. The bees will clean them off, and they will usually be dry within a day. Every hive, beekeeper and location is different, so other beekeepers may have additional suggestions for harvesting honey. Take time to experiment to find the system that works best for you and your hives. 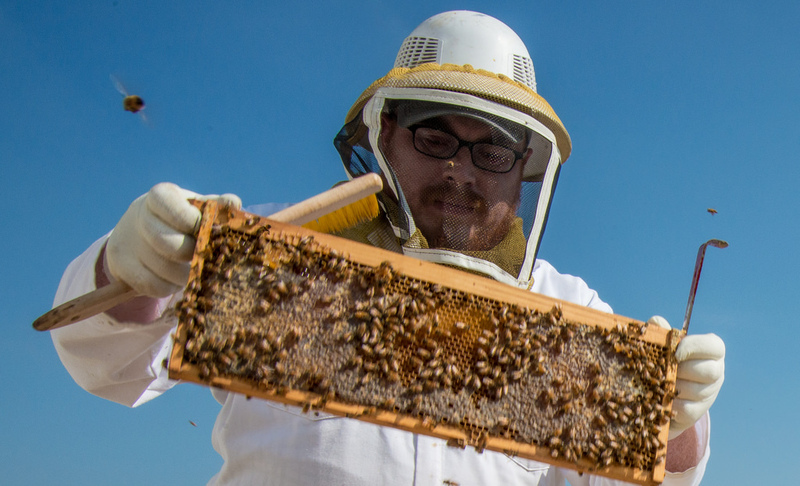 What are some of your go-to tips for harvesting honey? Let us know! Stop by the store location near you for more information or to find the perfect tools.